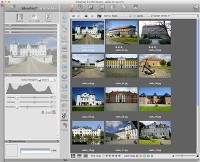 The Archive Suite Workflow is designed initially scan all images and to do the image optimization afterwards. 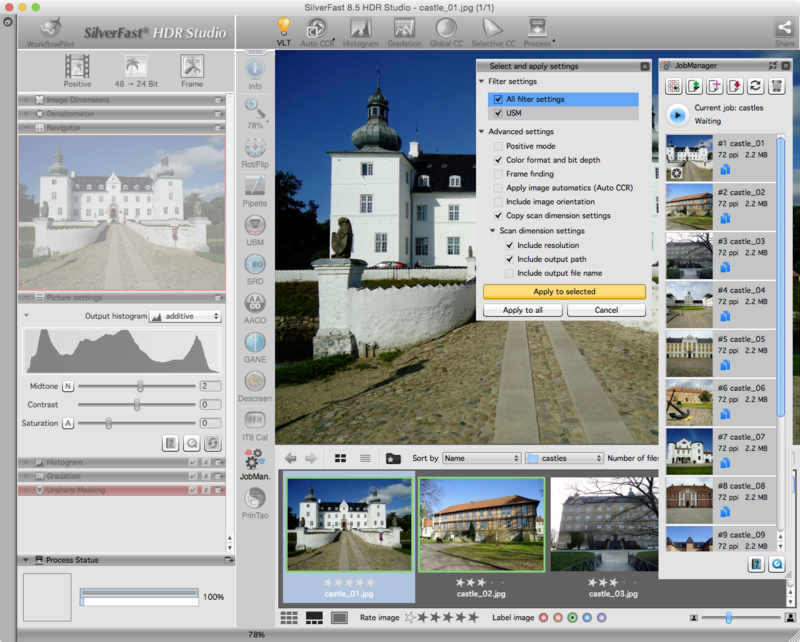 Depending on scanner model and the material to digitize, SilverFast's important tools iSRD and Multi-Exposure may be used therefore. 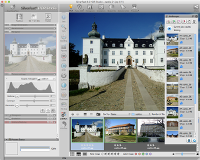 Thus, all image data which is detectable at all, will be captured. An IT8 calibration in advance is recommended. 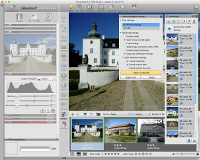 Following a "non destructive workflow", image files should be saved in RAW data format HDRi or DNG. 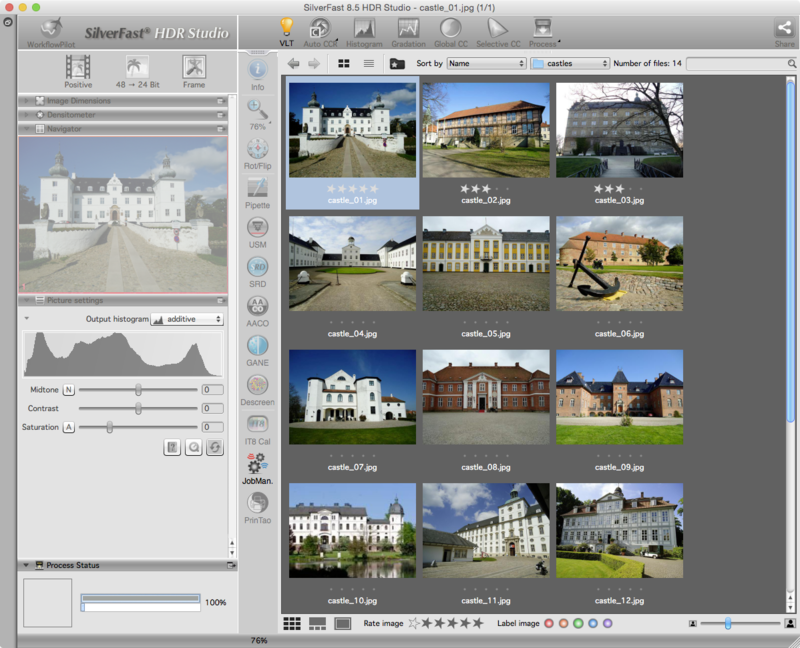 For efficiency, SilverFast's batch scanning capabilities may come in handy. 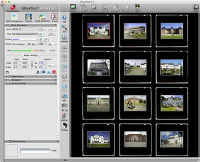 Some scanners are able to automatically digitize whole magazines of slides and negatives. 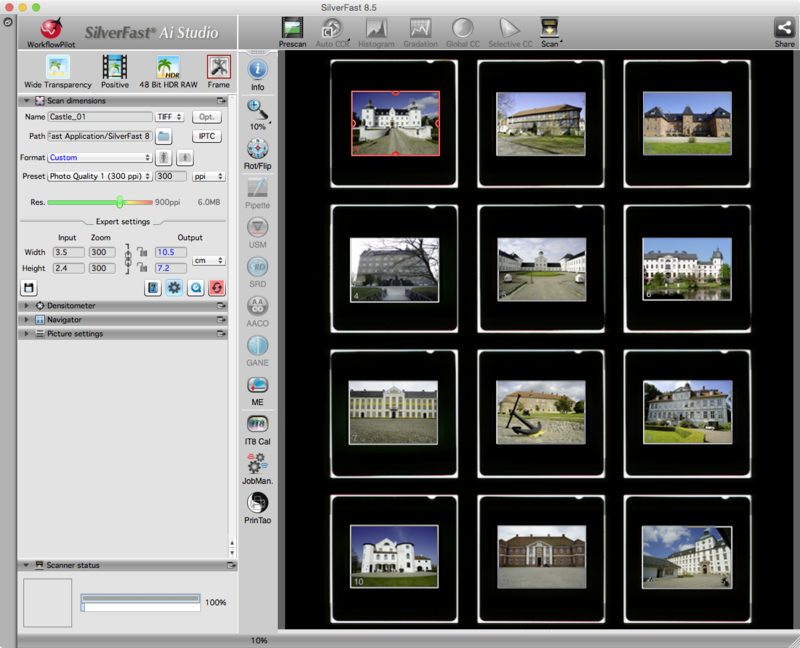 Batch scanning is also available for photos by scanning multiple photos simultaneously from the flatbed. 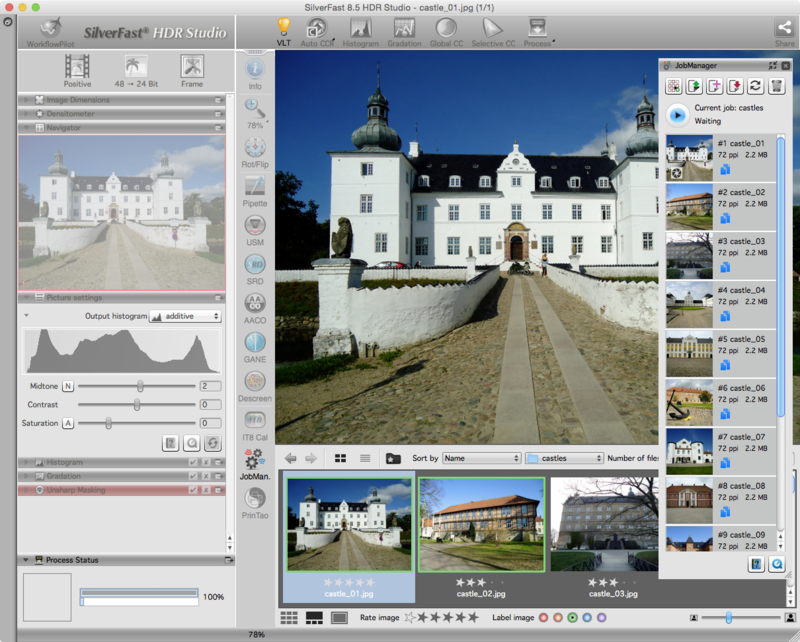 After this first step, all image data is now safely stored on the hard disk.